The man who considers himself Kanye West’s ‘stepfather’ has broken his silence for the first time to DailyMailTV to reveal he’s concerned for the rapper, blaming the Kardashians for his controversial comments, claiming they have left him ‘isolated’ and feeling like a ‘prisoner in solitary confinement’. 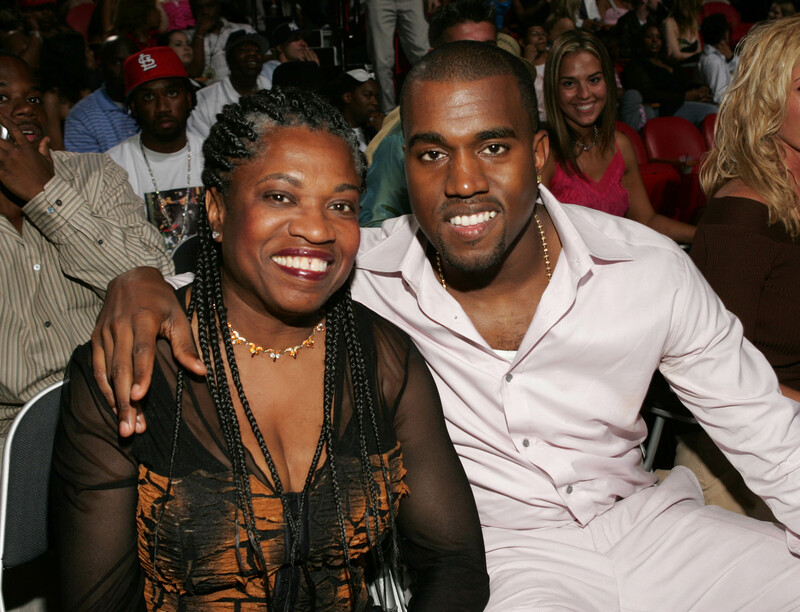 Ulysses Blakeley lived with West and his mother Donda throughout the musician’s childhood, and was one of Donda’s last true loves before she died after a botched cosmetic surgery operation in November 2007. It was Blakeley who bought Donda and her son their first home on South Shore Drive in Chicago, which was recently purchased by the charity set up in his mother’s name, Donda’s House. ‘There’s no question the erratic behavior and unfortunate statements he’s making, to me, they are a response to her death, even now. ‘My essential take is that he is kind of alone, I don’t know who he’s hanging out with apart from the Kardashians. I don’t see anyone from before that time, confidantes or friends before he was successful, they’re not there. It seems like he doesn’t have that connection back to a trustworthy person, no circle of trust. ‘If Donda was alive he wouldn’t be married to Kim Kardashian because Donda would have interacted with Kim and Kanye, so as to expose the incompatibility of their relationship. I could imagine them all at the dinner table and how uncomfortable it would be. Blakeley had a special relationship with West, as Donda reveals in her 2007 biography, Raising Kanye, which was published just before she died. ‘Ulysses Buckley Blakeley Jr., or Bucky, was one. I thought he was going to be my last love. He and I had a great relationship. 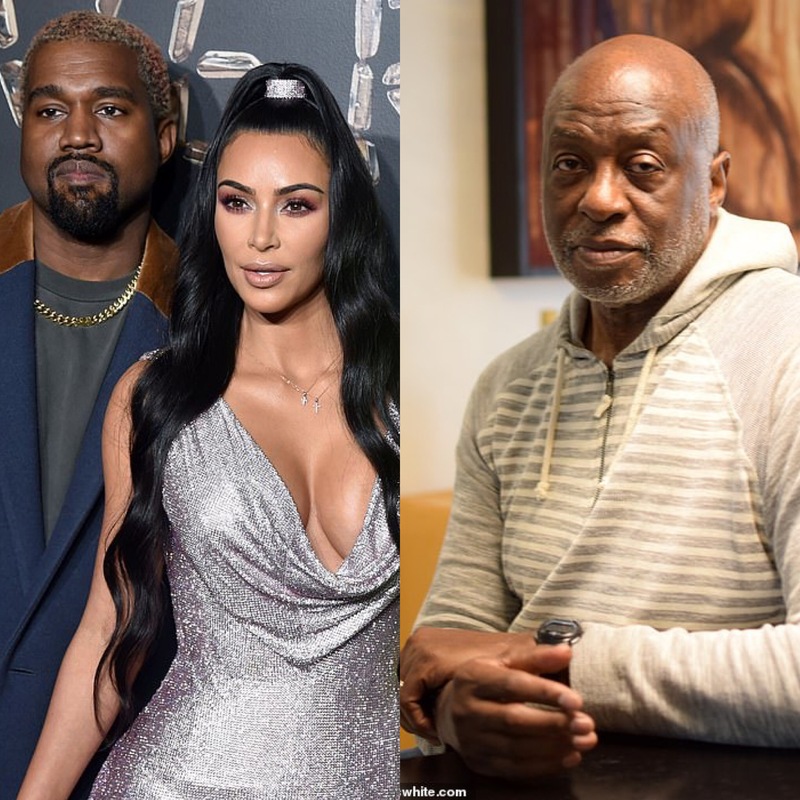 Blakeley was the first man Donda dated after divorcing West’s father Ray, who moved to Maryland, and his son would only see him in the summers.